If you've ever been - or still are - a student, every bit of opportunity to save money helps. 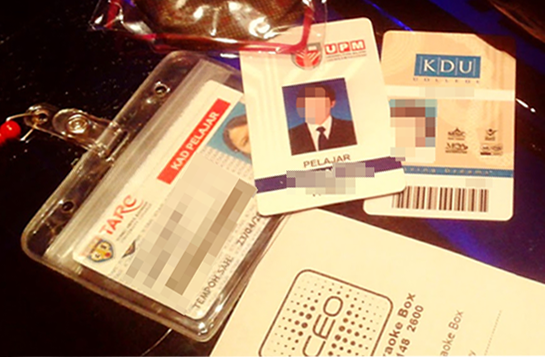 This is where your college/uni-issued student card comes in handy. 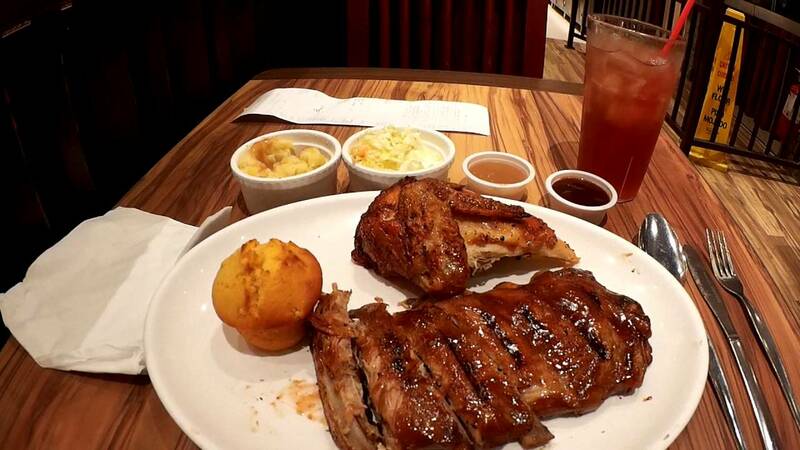 (i) Kenny Rogers: 25% discount off on total bill from 2.00pm to 6.00pm on weekdays (except Public Holidays). Terms and conditions apply. (ii) Seoul Garden: Student meals priced cheaper than Adult prices for Lunch (11.30am to 4.59pm on weekdays, 11.30am to 3.59pm on weekends and Public Holidays) and Dinner (5.00pm to 10.30pm on weekdays, not applicable on weekends and PH). Prices differ according to locations, check here for the branch you're going to. (iii) Bar.B.Q Plaza: 20% discount off menu sets from 10.30am to 5.00pm daily. More details here. (iv) Tony Romas: Students-only "break time" set (1 entree and 1 soda) for RM12.61, only applicable for personal dine-in from 3.00pm to 6.00pm on weekdays (except Public Holidays). You can also add on the Soup of the Day for RM3.07. Terms and conditions apply. Under the Apple for Education program, students can buy iPads, MacBooks, and other selected Apple products for RM80 to RM450 less than its retail price. However, education pricing is only applicable for online purchases. You can refer to the complete list of Apple products under the program here. 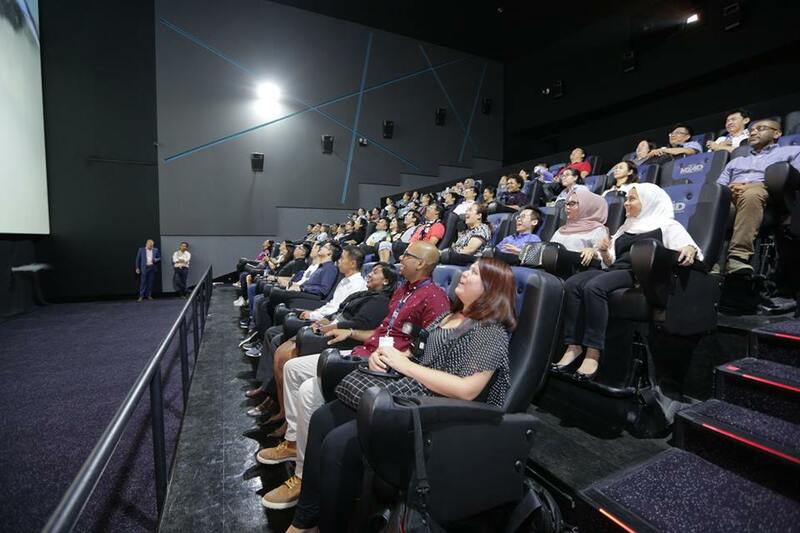 (i) TGV Cinemas: RM10 for movie tickets, only applicable for Standard seats and movies before 6.00pm on weekdays (not including Public Holidays). More details here. (ii) Golden Screen Cinemas (GSC): RM7.50 to RM11 for movie tickets (depending on location), only applicable for movies before 6.00pm on weekdays (not including Public Holidays). Refer to the complete price breakdown here. (iii) MBO Cinemas: RM9 for movie tickets, only applicable for movies before 6.00pm on weekdays (not including Public Holidays). Tickets must be purchased over the counter. More details here. 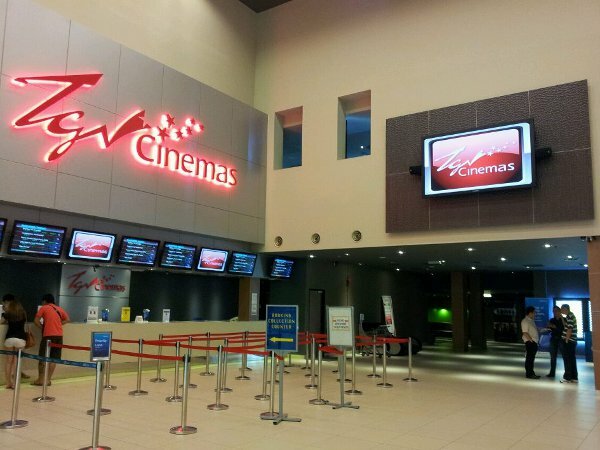 (iv) mmCineplex (formerly Cathay Cineplex): RM10 for movie tickets, only applicable on weekdays (except Wednesdays and Public Holidays). Terms and conditions apply. Entertainment Outlets e.g. karaoke, games etc. 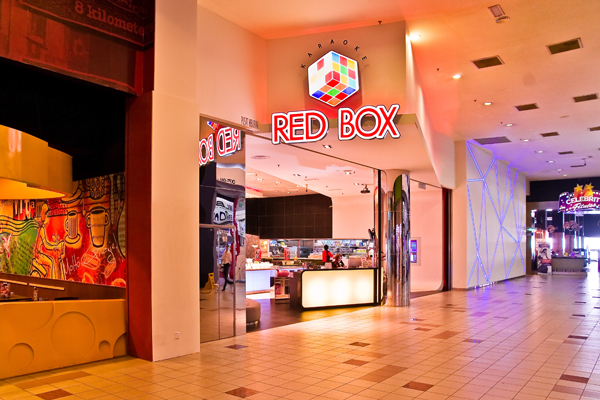 (i) RedBox: Student promotions are applicable for Lunch Hour (11.00am to 2.00pm) and Happy Hour (1.00pm to 6.00pm) sessions daily. Rates and promotions differ according to locaion, so check out the full breakdown via RedBox's official website. 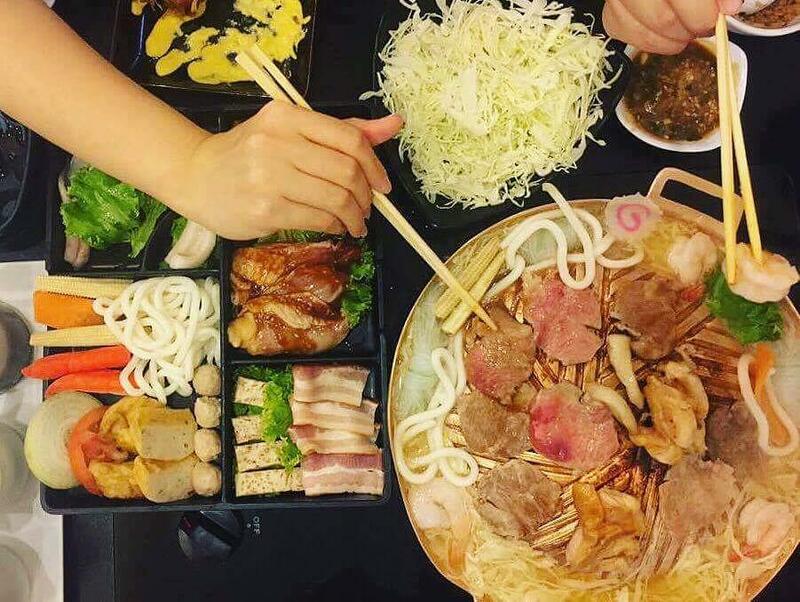 (ii) Neway Karaoke: Students enjoy discounted rates for Happy Hour (1.00pm to 7.00pm) and Dinner Buffet (6.00pm to 12.00am) sessions daily or on selected days. Rates and promotions differ according to location, so check out the full breakdown via Neway's official website. (iii) Loud Speaker Karaoke: Students pay from RM9.00 per person from 1.00pm to 7.00pm on weekdays (not including Public Holidays or eve of Public Holidays). More details here. 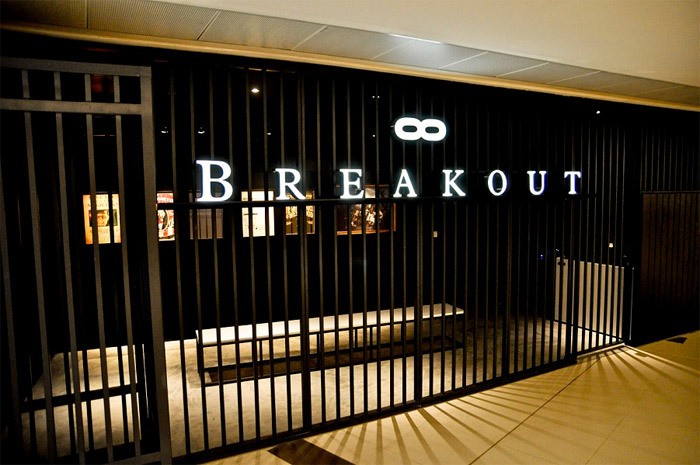 (iv) Breakout Escape Room @ Avenue K: Flat rate of RM30 per pax on weekdays from 10.00am to 4.30pm. Only applicable for Malaysian students, must present student ID and valid IC at reception. More details here. 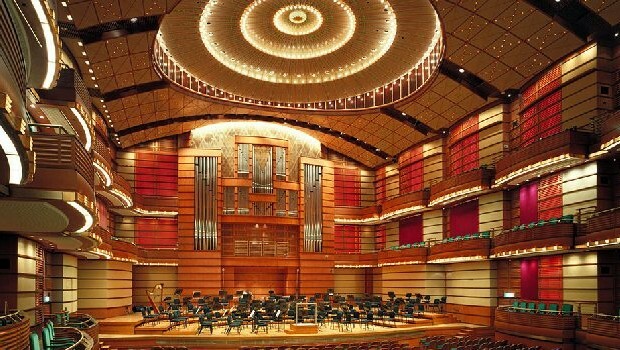 Students get to enjoy a RM15 flat rate for Classics, MPYO, Chamber, and Happy Hour concerts (excluding Family Fun Day) and 50% off ticket prices for Specials and Pops concerts. (i) Forever 21: 10% off regular-priced items from Monday to Thursday. (ii) Cotton On (Sunway Pyramid outlet only): 15% off normal-priced items on Tuesday. 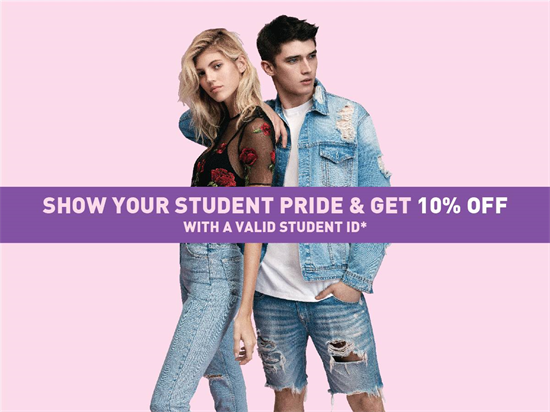 Do you know of other places that offer discounts and/or privileges to students? Share it with us in the comments section below!